YOU Can Help Build a Fleet! 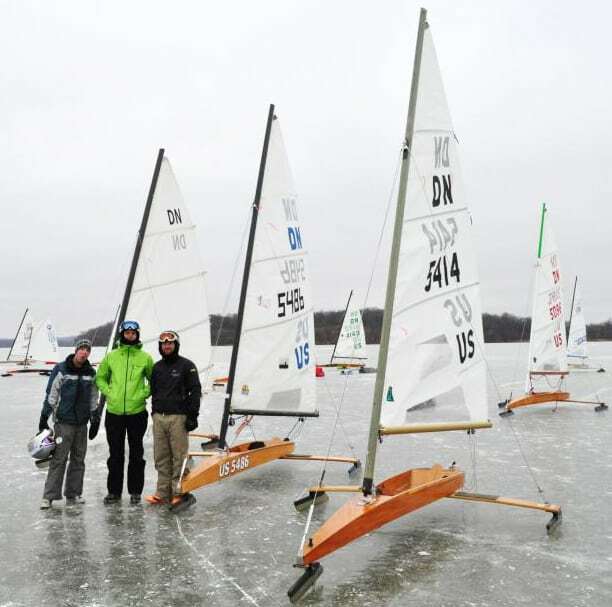 4LIYC DN/Skeeter sailor and UW Sailing Coach, Dave Elsmo, has been getting college age sailors into iceboats this winter but he needs your help! If you have an old DN hulls, chocks, or masts, please get in touch with Dave so he can put together some boats for these enthusiastic new ice sailors.. You can email to me debwhitehorse@iceboat.org if you don’t have Dave’s contact information. We had 12 new sailors on the loaners boats between Saturday and Sunday. I have three students that are really interested in racing more and possibly building their own programs. I have two planks without chocks, an extra set of stays, 1 spare mast and three spare sails. Can the group find some old DN hulls,chocks, and a masts? 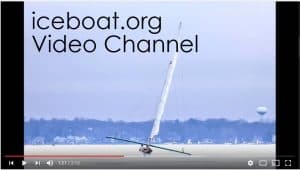 Fun fact, Ben Witman was competitively racing on Sunday with an old fiberglass Sherry mast. Get your old parts on the ice!